Asphalt Construction - NVM Paving & Concrete, Inc.
NVM Paving is the number one asphalt construction provider in the DMV, and the surrounding MD & Virginia area. 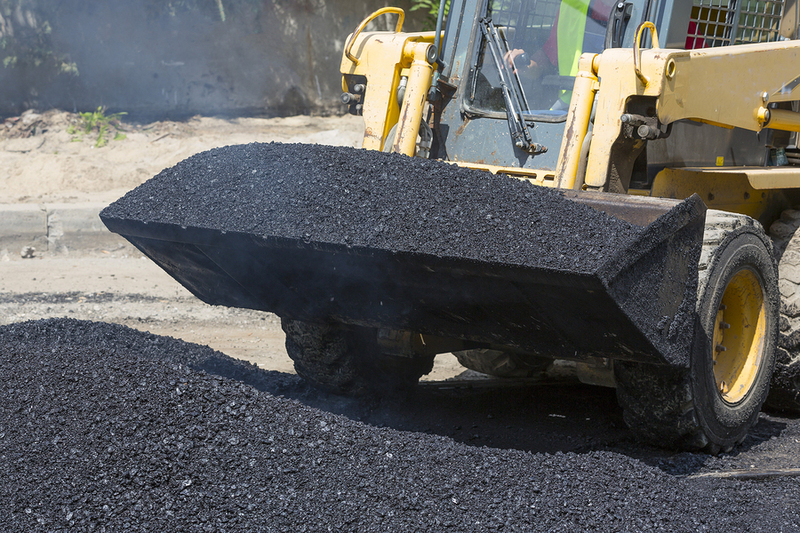 We have decades of experience serving the asphalt construction needs of local and national businesses and public projects. 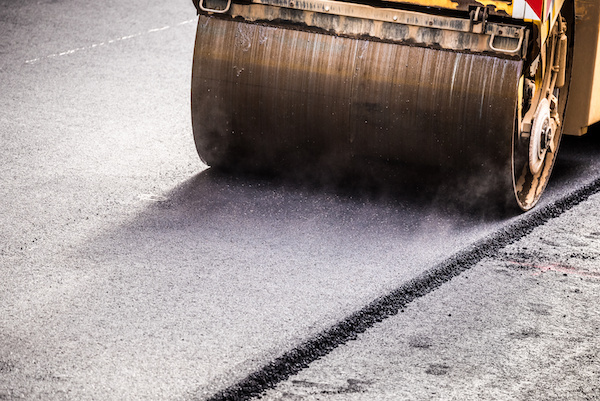 Due to its cost-effectiveness, ability to handle heavy loads and easy maintenance, asphalt is the number one choice for construction projects nationwide. By partnering with NVM, you can reap all the benefits of asphalt construction while keeping costs low and ensuring lasting quality. We have over 35 years of experience serving Fairfax and other cities all over the state. With reliable and top-quality service, we are committed to excellence and contributing to seamless project completion. We have a fleet of cutting-edge equipment and a team of the most talented professionals the industry has to offer. NVM Paving provides a broad range of services while giving each phase of construction the attention it deserves. If you are working with strict timelines and budgets, you can trust us to get the job done right on time, the first time, every time. We save our customers money by offering fair prices, meeting our commitments, and exceptional workmanship. We work with your schedule, providing cost-effective and efficient service that respects your time and budget. We’ve built a reputation as Virginia’s most trusted paving contractors by setting new standards for high-quality workmanship across the industry. We guarantee all work we perform and stand behind the performance of our talented project managers and construction crews. When you work with NVM Paving & Concrete, you are working with the best. But don’t take out word for it, just see what our previous customers have to say. 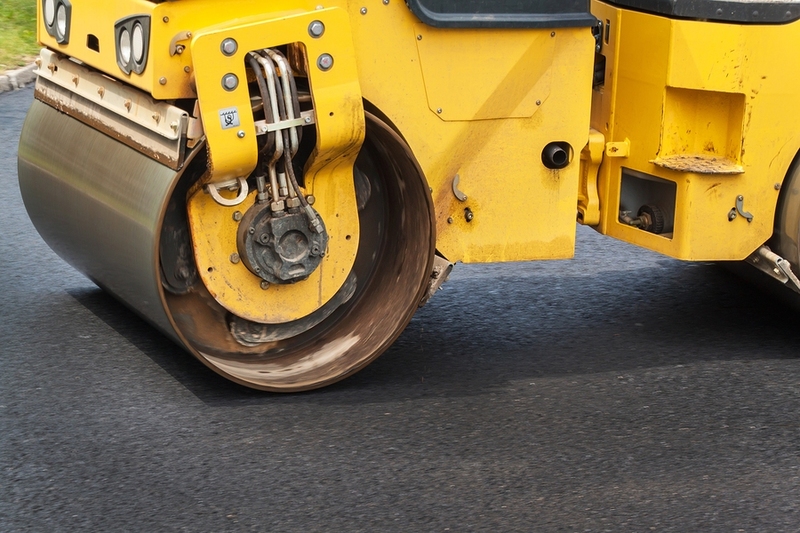 We have a hard-earned reputation for being industry leaders in Asphalt and Concrete paving and have the talented team, industry leading equipment, and expert knowledge to guarantee the highest quality results. Through modern paving techniques and methods, and staying on top of all relevant state and federal regulations, we can provide solutions that other contractors just don’t have the experience to handle. The breadth of our knowledge and expertise allows us to be the one-stop shop for our customers. Forget about trying to coordinate schedules with several different contractors. We provide you with the opportunity to get all of your paving done with just one contractor. By working closely with you through every phase of the project, we can get the job done quickly without sacrificing quality. If you have an asphalt construction project that needs reliable and affordable paving, give us a call. We are happy to provide a free estimate for projects of all sizes and look forward to earning your business.